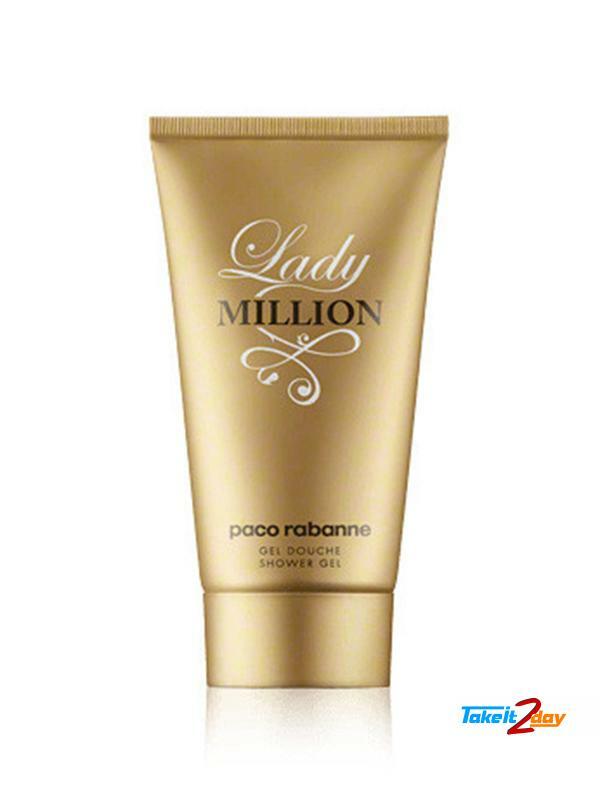 Paco Rabanne Lady Million shower gel the taste of pure sensation, no limits. An exhilarating new fragrance that stimulates the senses. 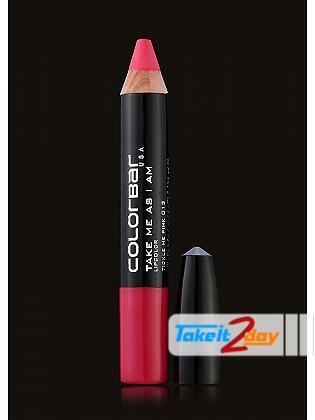 One inhale and the world is yours for the taking high from life. A daring adventure perfumed in a heat wave of the dangerously intoxicating, the irresistibly indulgent. Fragrance Notes : Fresh Bitter Orange, Sweet Raspberry, Neroli, Orange Blossom, Arabian Jasmine, Patchouli, Honey And Amber. 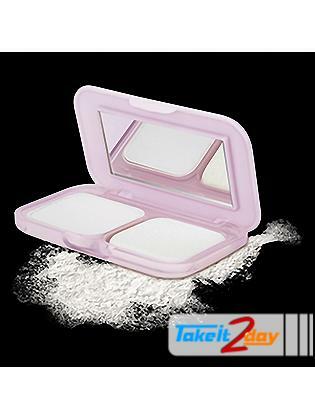 Maybelline New York Clear Glow Pressed Powder for easy application and enhanced comfort. T.. 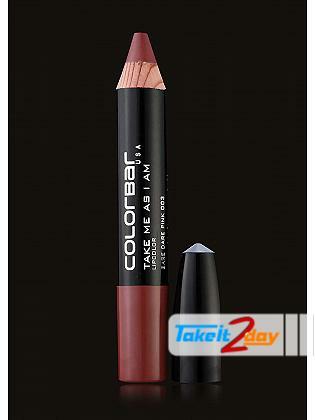 The colorbar USA Take me as I am lipstick is a multi functional Product has the applicatio..